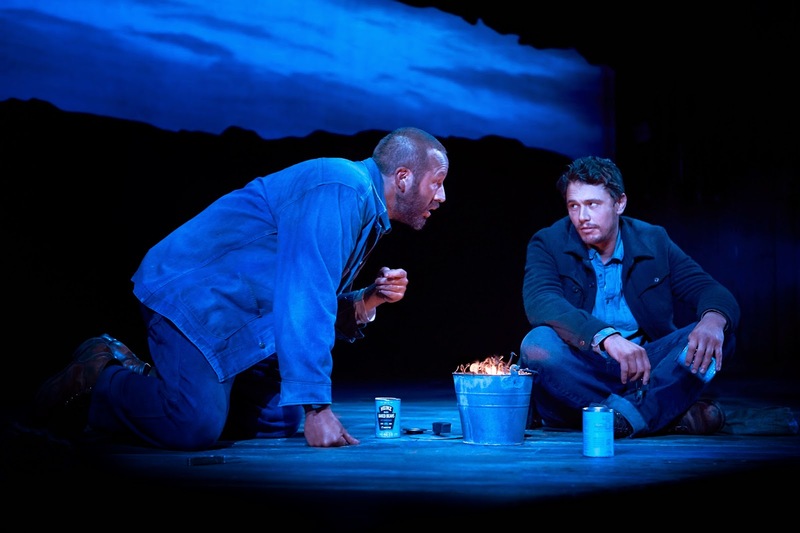 Golden Globe-winner and Academy Award-nominee James Franco (127 Hours, Milk) and Tony Award-nominee Chris O’Dowd (Bridesmaids, Girls, Moone Boy) star in Of Mice and Men which was filmed on a Broadway stage in front of a live audience. Ballymaloe Grainstore hosts the only screening in County Cork on Thursday 6 November at 8pm. It also stars Leighton Meester (Gossip Girl, Country Strong) and Tony and Olivier Award-winner, Jim Norton. This landmark revival of Nobel Prize-winner John Steinbeck's play is a powerful portrait of the American spirit and a heartbreaking testament to the bonds of friendship. The production was nominated for two 2014 Tony Awards, including Best Performance by an Actor in a Leading Role in a Play for Chris O'Dowd. It shattered box office records at New York's Longacre Theatre multiple times during its limited 19-week engagement which ended in July. The director is Tony Award-winner, Anna D. Shapiro. Of Mice and Men began as a novella published in 1937 by John Steinbeck. It tells the story of George (James Franco) and Lennie (Chris O'Dowd), an unlikely pair of friends drifting from job to job across the farms and fields of California, holding fast to their dream of one day having an acre of land to call their own. Presented by National Theatre Live, the running time is 2 hours and 30 minutes with one intermission. Tickets are €10 and may be booked online at www.ballymaloegrainstore.com or by phone on 021-465-1555. Early dinner in Ballymaloe House (6pm) and ticket are €55.